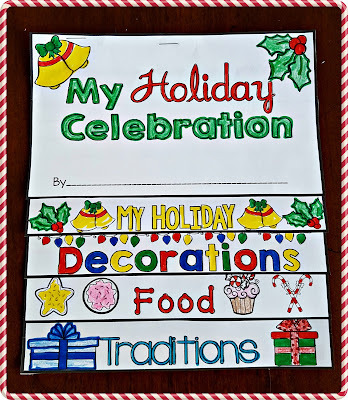 Need a fun holiday writing activity for your classroom? This Holiday Traditions Flip Book can be used with kids of all backgrounds. There is a graphic organizer and directions included.